The landmark art, design and culture event, which is set to take place in Newcastle in 2018, has been branded by consultancy Build with an animated, upward-arrow symbol. 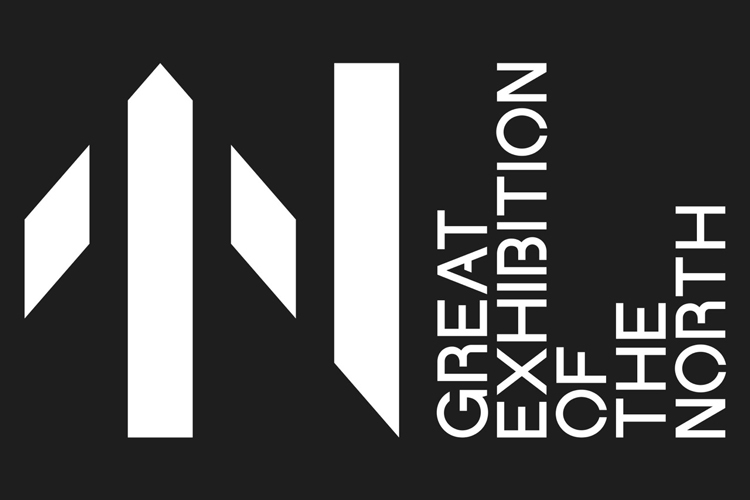 The Great Exhibition of the North, which is set to launch in 2018, has unveiled its visual identity. 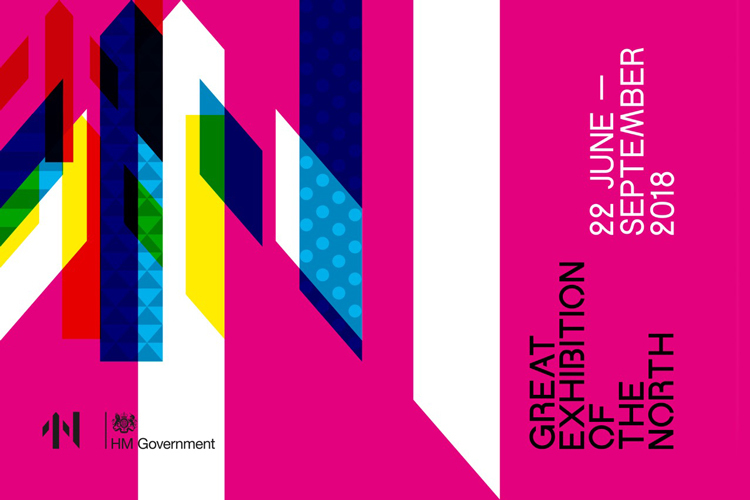 The Great Exhibition of the North is a £5 million, Government-led project which was set up in 2016 to celebrate the “very best of Northern art, culture and design”, said Ed Vaizey, then-culture minister at the Department for Digital, Culture, Media and Sport. A competition saw several Northern cities bid to host the event, with Newcastle and Gateshead chosen from a shortlist in October last year. 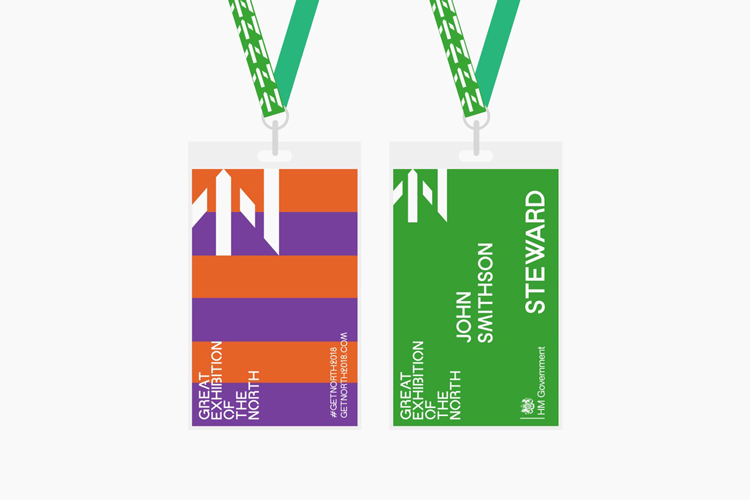 The branding has been designed by Leeds-based consultancy Build, with advertising campaign #GetNorth2018 created by Northumberland-based Twentyseven. The logo is made up of an “N” shape and an upward-pointing arrow symbol, which are symbols already associated with the North of England, says Michael Place, creative director at Build. The symbols are currently used on motorway signs. The arrow also aims to represent “upward or forward” movement, he adds, to indicate people physically travelling from the South of England to attend the festival, and also depict the event as “inspiring”. The visual identity includes a multi-coloured palette and a mix of different graphic symbols such as stripes, squares, dots and arrows used. 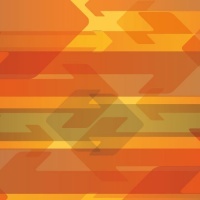 A different pattern and colour combination is adopted for the festival’s four main sections of art, culture, design and innovation. The arrow symbol aims to be “versatile” says Place, and is either used on its own or filled with patterns. 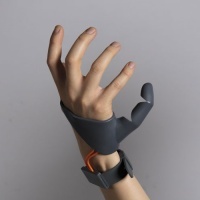 It is animated to move upwards across screens when used across digital platforms. 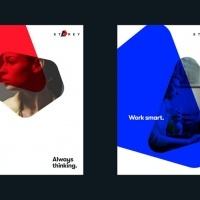 Some applications of the branding such as posters also feature a “mix” of the four category styles “to create new patterns”, says Place. 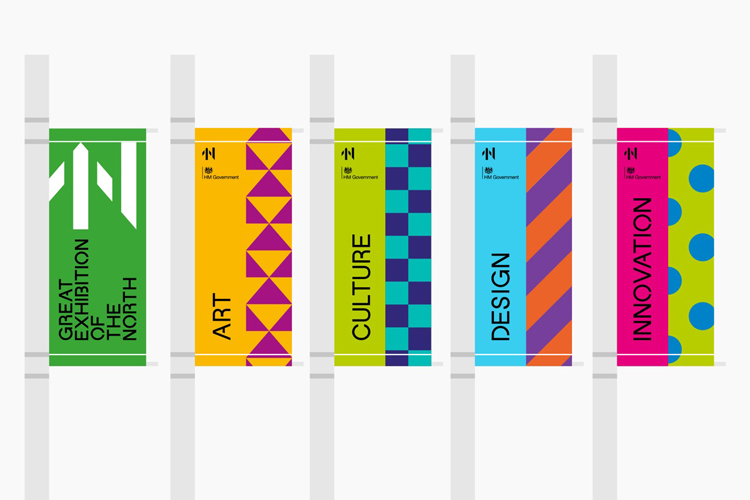 The distinguishing patterns will also be used for wayfinding and signposting different areas within the festival’s exhibition spaces. The multi-coloured identity looks to be “dynamic” and “appeal to a broad range of people”, from “corporate sponsors” to “families” and a “younger audience”. 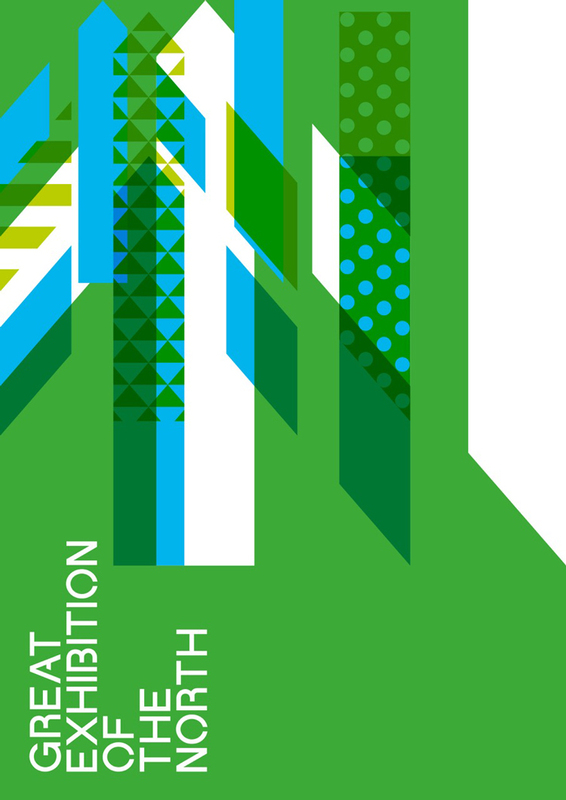 The Great Exhibition of the North takes place from 22 June – September 2018 across three exhibition hubs in the region, as well as in universities, business spaces and outdoor areas. 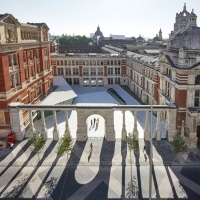 Three walking routes will see performances, visual arts and design, architecture, music, science experiments, engineering and digital installations, and literature and poetry readings. An interactive website will accompany the exhibition. … and half a nod to Gerry Barney’s beautifully enduring British Rail logo. It hurts my eyes, and I don’t like that everything is sideways – on.